Macau gambling mogul Lawrence Ho is extending his Melcro Crown casino empire to Russia's Far East. It will be the first well – known casino name in Russia’s Primorye gambling zone, after the country limited gaming to special zones in 2009. Summit Ascent Holdings, an investment company where Mr. Ho has a 37% stake, signed an agreement with the administration of Primorsk Territory to open a casino in the second half of 2014, according to the Wall Street Journal (WSJ). 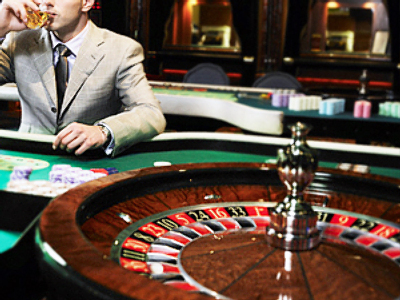 The Primorye gambling zone is 50 km away from Russia’s city of Vladivostok in the Far East. The territory is due to host 16 hotels with casinos, a yacht club, a ski trail, guest villas and a trade and exhibition centre. The project will have three stages, with the first planned to be completed in 2016. The remaining two will see their deadlines in 2019 and 2022. 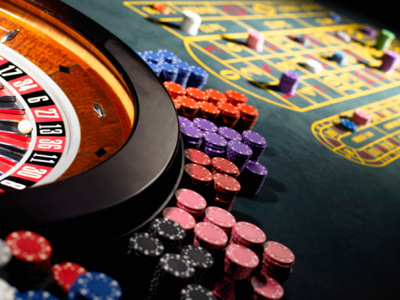 Under Russian law that became effective since 1 July 2009, casino gambling in the country is restricted to 4 gambling zones – “Azov City” in Krasnodar region, “Siberian Coin” in Altay region, “Amber” in the Kaliningrad region and Primorye. None of the zones is currently operating at its full capacity. The size of the project remains under discussion. 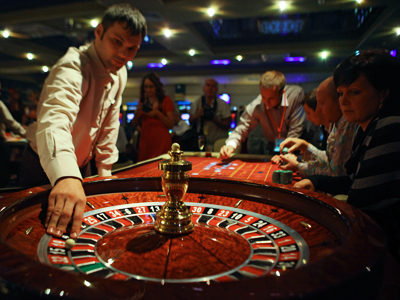 Gambling revenue in Primorye is forecast to reach about $1.2 billion a year in the initial stages and then rise to as much as $5.2 billion over the following decade, said a report prepared last year by U.S.-based Gaming Market Advisors for the regional government. The tax burden in Russia stands at 3-7% of revenue, while in Macau its much higher at 39%. Russian territory neighboring north east China, coupled with a low tax rate and comparatively low minimum investment needed sensibly justify the venture, say analysts. To enter a Russian market, investors would need a couple of hundred million dollars, which compares to the billions that casino operators need to spend on new projects in Macau. And for the northern Chinese casino gamblers the Primorye zone is easier to get to than Macau. While the flight from Beijing to Vladivostok takes two and a half hours, travelling between China’s capital and Macau - three hours and 45 minutes. “A lot of people don't realize that Vladivostok is an Asian casino opportunity that happens to be in Russia,” as the WSJ quotes Dean Macomber, president of US-based Macomber International Inc., which has done consulting work on the Russian casino industry. Macau is one of the two special administrative regions of the People's Republic of China (PRC), the other being Hong Kong. 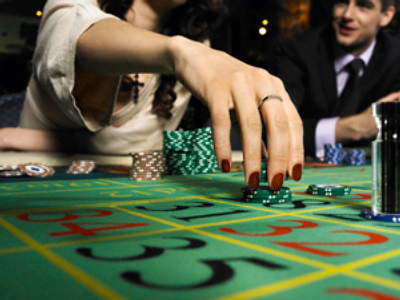 The territory’s annual gambling revenue is estimated at $38 billion, which is six times the size of Las Vegas Strip. 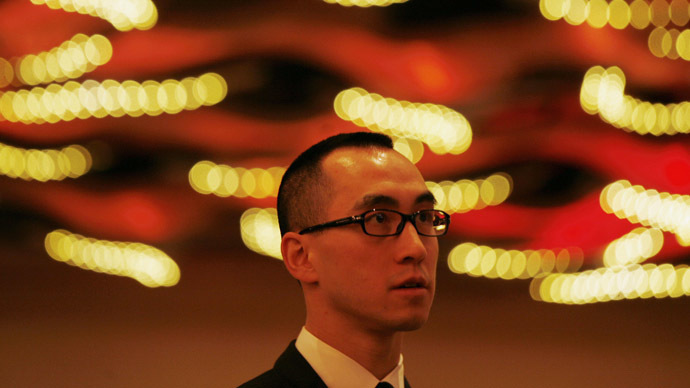 Mr. Lawrence Ho's father – Stanley Ho – is now the richest Macau citizen, with his fortune estimated at $2 billion. In China he got “The King of Gambling” nickname. On top of the casino assets, Ho Snr. has real estate, tourism, shipping, banking and aviation assets. 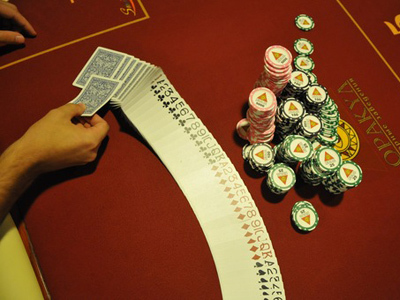 The investment opportunity in Chinese gambling is pretty limited, as Macau is currently the only part of the country’s territory where casinos are legal. The Macau market used to be monopolized by the Ho family. Stanley Ho had a stranglehold on the market before it became open to foreign players about a decade ago. 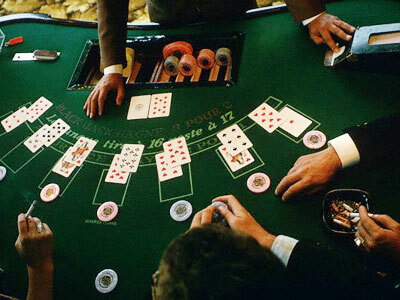 Primorye’s governor had five candidates to start a casino in the region – from the US, Malaysia, Russia, Macau and Hong Kong, according to March media reports.